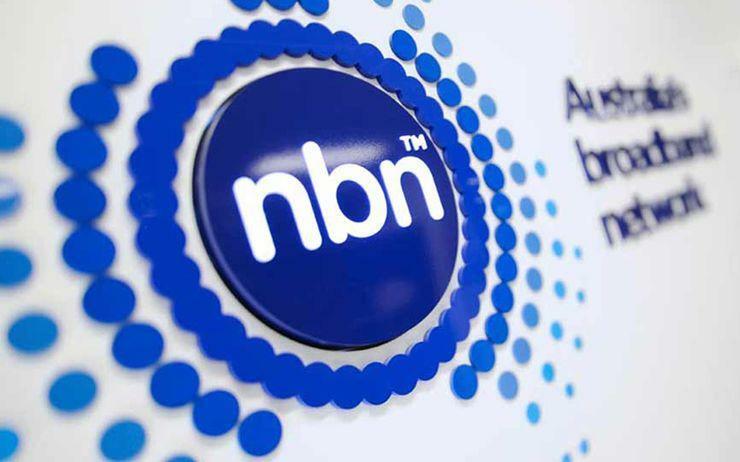 NBN Co has announced two research and development collaborations with the University of Melbourne (UoM) and the University of Technology Sydney (UTS). The three-year relationships will focus on a range of technologies including robotics, internet-of-things, technology for social good, programmable networks, data analytics and visualisation for customer experience, artificial intelligence, wireless technologies and smart cities. Each of these focus areas align under the goal of “collaboration to adapt new ideas and translate innovation into a commercial reality” the company said in a statement today. “These two new relationships will help NBN Co double down on our strong focus on technology innovation for customer experience and operational excellence. With these innovative institutions – UoM and UTS – we saw a natural fit in helping NBN Co further enable the digital economy,” said Dr Ray Owen, chief technology officer at NBN. “We are committed to supporting the higher-education sector and are excited about scoping out the opportunities for R&D in the coming months,” he added. As well as R&D the agreements will cover additional opportunities for collaboration such as post-doctoral research opportunities and student exchanges. The universities are set to benefit from NBN Co’s substantial technical resources and gain access to real-world telecoms network operational data. “We are delighted to be working with NBN Co to undertake innovative research that shapes our connected future. The relationship, driven by the University of Melbourne’s Networked Society Institute, connects NBN Co to the outstanding research talent of the University,” said Professor Mark Hargreaves, pro-vice chancellor of research collaboration and partnerships at the University of Melbourne. “We are excited to see our researchers and students work closely with NBN Co to create positive social and economic impact,” he added. Earlier this month NBN’s chief executive, Bill Morrow, announced he will depart the organisation by the end of 2018. “I believe that as the company prepares to confront the new challenges ahead, this is the right time to hand over the reins for the next phase of this incredible project and for me to plan for the next step in my career,” Morrow said in a statement.